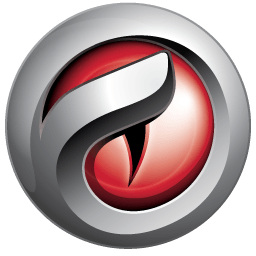 In an attempt to meet the different requirements of users we're happy to announce the release of the new Comodo IceDragon browser!!! In this first release we have included the basic security features such as Comodo Secure DNS ( only on wide-system ) and Site Inspector. The Site inspector functionality has been extended to allow users to scan a link in Site Inspector from the context menu. Realizing the importance of social interactions through various social networks, the social media feature has been integrated in Comod IceDragon allowing users to share links on several social networks. The "Restore" button on windows XP is not also displayed when hovering the mouse cursor above it. Importing data from Comodo Dragon is not possible yet. Importing data from Mozilla Firefox is only available during the installation of Comodo IceDragon and may not work in some cases.